For those moments that make you want to shout: WHAT THE F***?! Don't just say it -- STAMP IT! For those moments when a hashtag on social media just doesn't pack enough punch, ink of your stamp, slam it down, and really leave your mark! 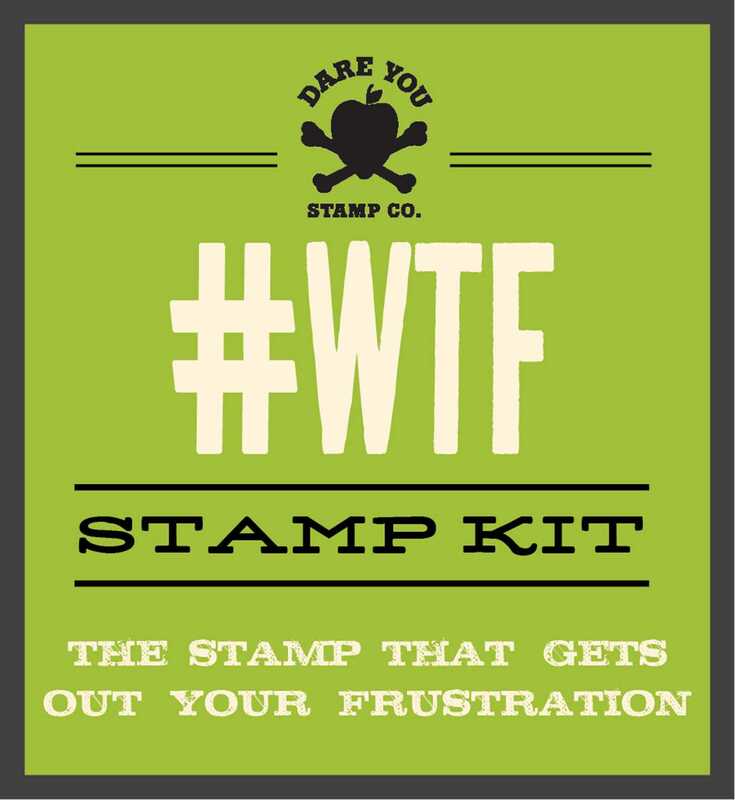 Let your feelings flow in ink--permanently--when you stamp #WTF across any surface. The stamp kit features a self-inking rubber stamp along with a hilariously snarky booklet filled with advice on creative, laugh-out-loud uses of your new tool. Whether you're dealing with overdue bills, annoying roommates, a pestering manager, or even the IRS, you're bound to have plenty of opportunities to tell deserving suckers how you feel.